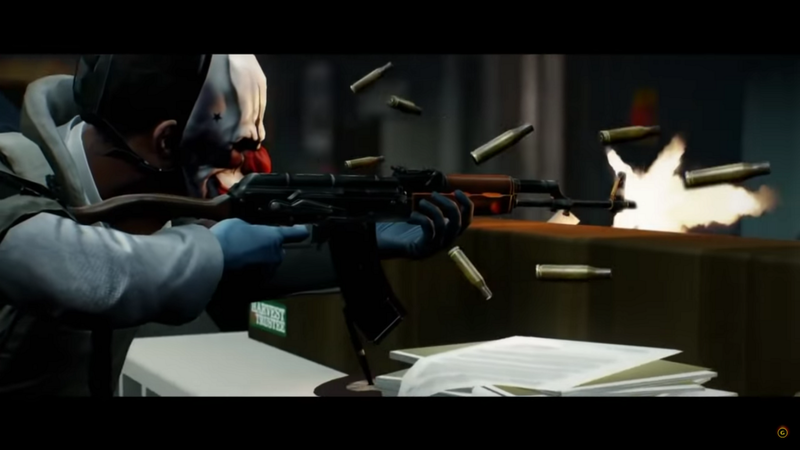 Payday 2 is a 3D four-player cooperative shooter developed by Ulf Andersson and is available on Steam for PC, PS3, PS4, Xbox 360, Xbox One, Nintendo Switch, HTV Vive, and Occulus Rift. 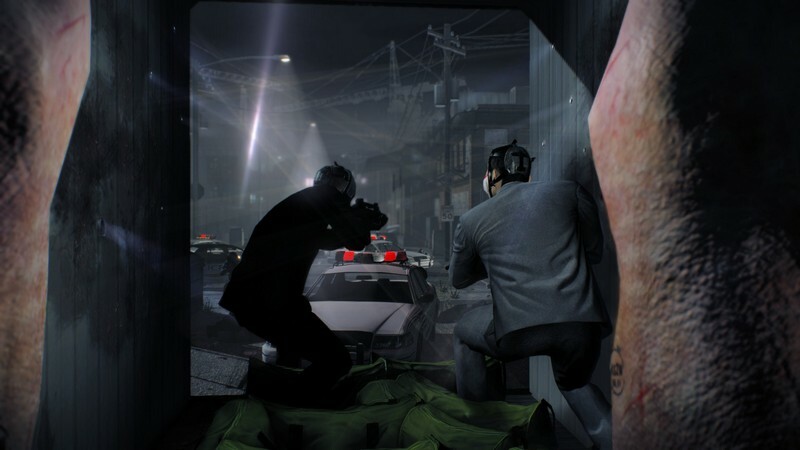 In Payday 2 players will find themselves working alongside three other players to complete some of the greatest criminal heists of all time in Washington DC. 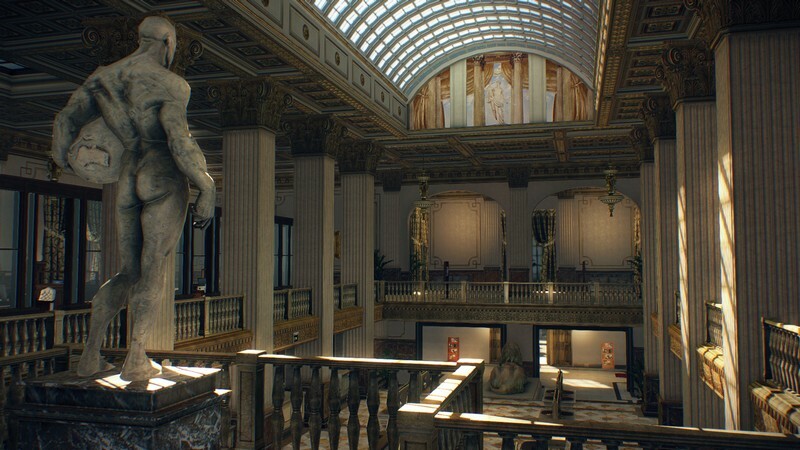 Contracts will need to be taken to go on missions, and each contract can vary from something as simple as a convenience store robbery up to things as monumental as diamond and bank heists. 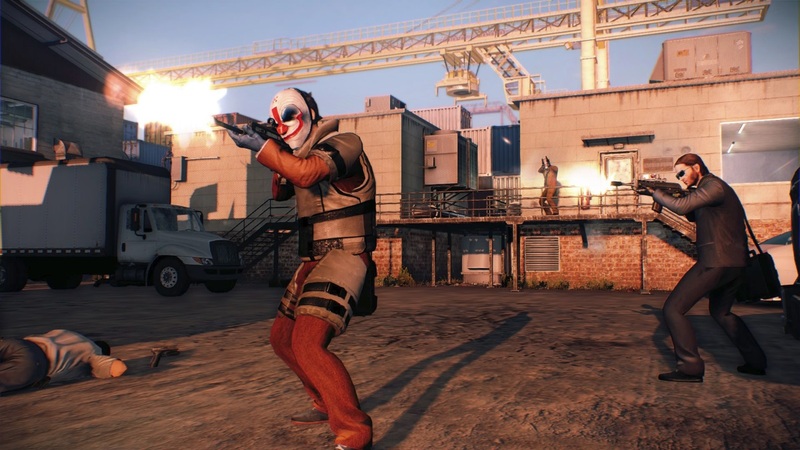 Contracts will become increasingly more difficult as players progress alongside each other, unlocking more gear and different skills with which they can hone their sinister craft. 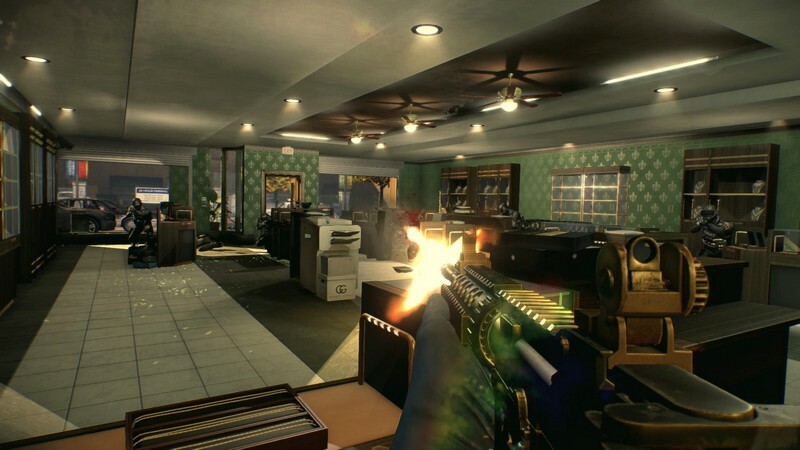 Microtransactions: Yes - Many many DLCs exist, containing new characters, new heists, new weapons, and more. 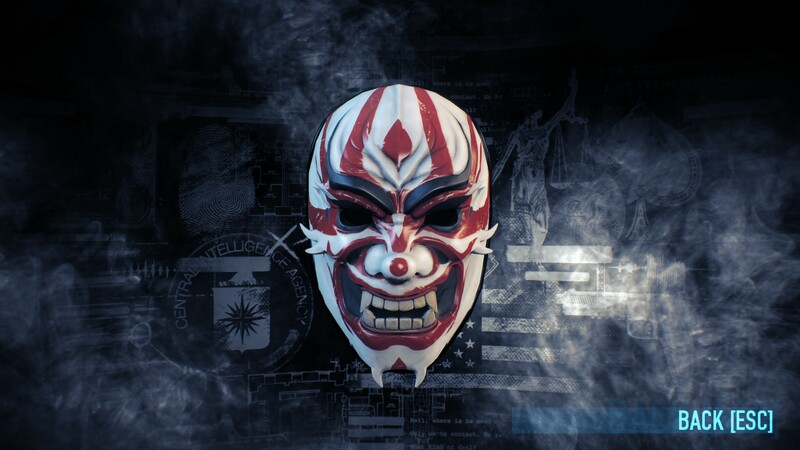 Mask Customization: Players are able to customize their characters' own masks with various color combinations and patterns to make sure that they're memorable. 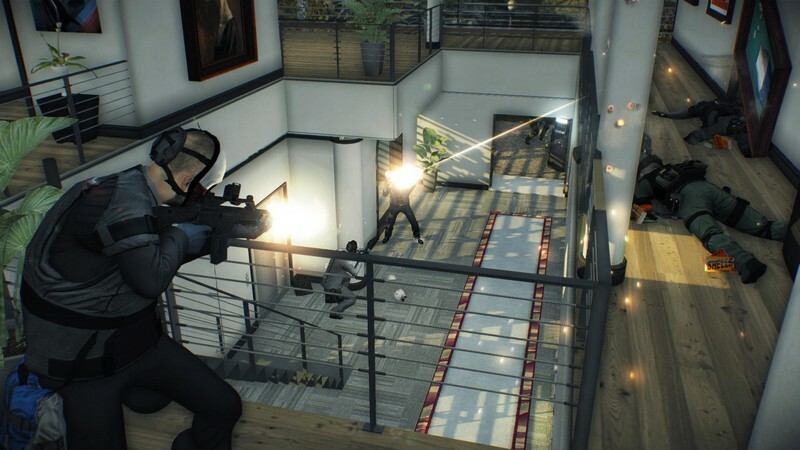 Skill Trees: Mastermind, Technician, Enforcer, and Ghost are the four skill trees that can be invested in and each one has its own benefits and drawbacks. 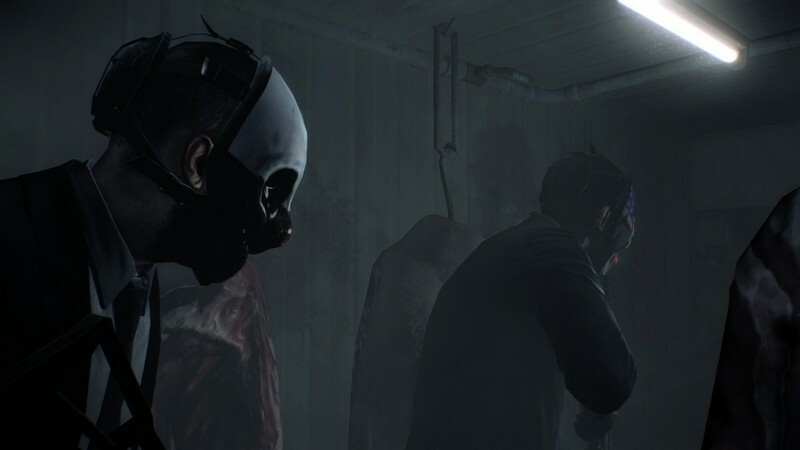 Skill trees even allow for mixing so that player's can make sure to find a play-style that they like. 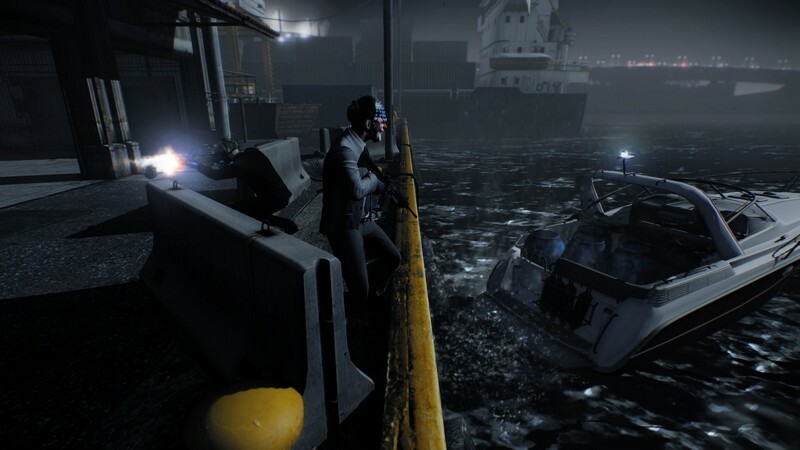 Different heist approaches: Heists can be approached with various levels of subtlety, no matter if you prefer stealth and silence or the deafening sound of machine gun bullets. The Big Score: Is it a good deal for Payday 2?